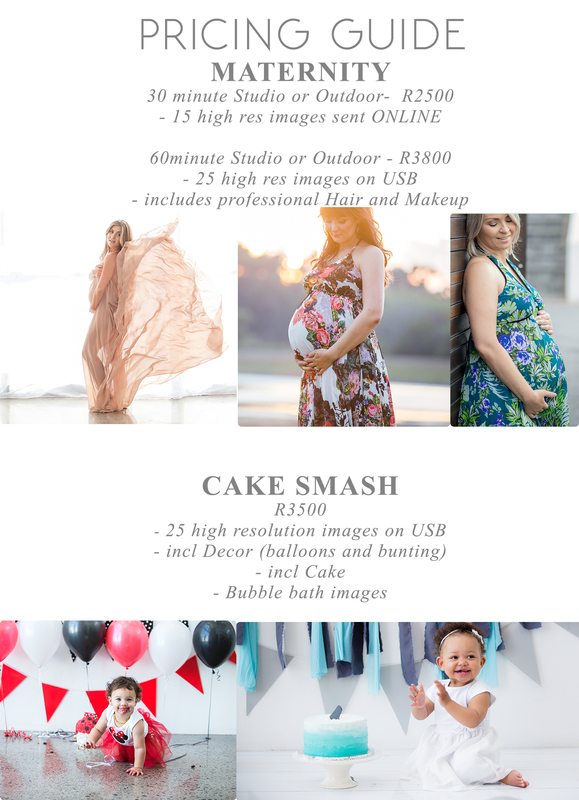 Receive a COMPLIMENTARY mini lifestyle shoot in studio when you book a Maternity shoot. #1: You. Are. Beautiful! Now now… stop that naughty little voice in your head right now! You might feel tired, nauseous, sore, aching and bloated… but from the outside, we don’t feel those things that may lead you to think that you look terrible! Instead, we see a beautiful woman bringing a new life (or two or more!) into the world, with a gorgeous little bubba growing inside of her. Let me capture your beautiful glow by booking your Maternity session with me. I will then give you a complimentary mini lifestyle studio session FREE where we can capture the family and baby together.. This exclusive offer is available until 31 July 2018 and will expire at midnight on that date!